I intend offering various Painting Holidays and Breaks in 2018. Bring Your Sketch Book to Portugal - 4 night long weekend break with Painting Holiday provider Art in The Algarve. 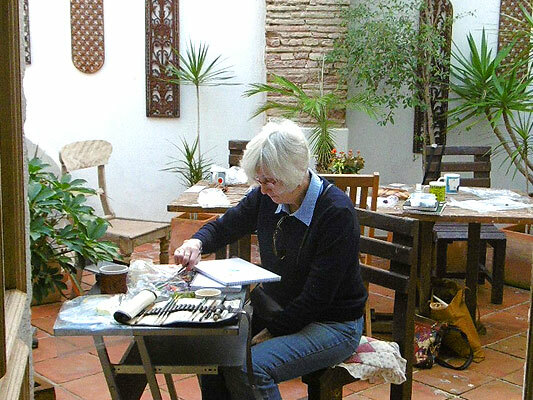 Improve your sketching and painting skills and enjoy Spring or Autumn in The Algarve. We will be working up our sketch books, enjoying the bustling old market town of Olhao in the Eastern Algarve. many and varied subject matter and having the beautiful Art School as our base. Included in this course will be 4 nights, 3 full days of tuition, full board, refreshments throughout the day and wine with meals. Have fun in the sun with like minded souls... I've been running Painting Holidays in the Algarve since 2005. More recently including an introduction to Colour Therapy to the programme. Many people return year after year to enjoy the relaxing, yet stimulating qualities of this holiday. A suggested list and itinerary will be provided nearer the time. 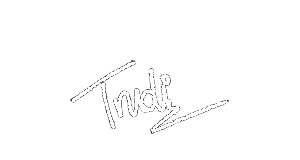 I will be pleased to order and supply any materials on your behalf. You are required to arrange own travel arrangements, however I am happy to provide details of flights and times. Car hire can be arranged separately for non-participating partners. You are responsible for your own holiday insurance, including cancellation, cover for materials etc if felt necessary. I will not hold any insurance for such matters for a third-party.